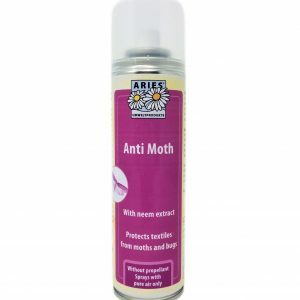 We are often asked how our wool is treated against moths, and whether it’s possible to purchase the treatment from us. 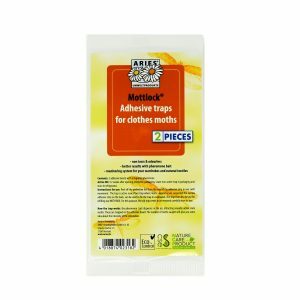 Our Chimney Sheeps are treated with borax. 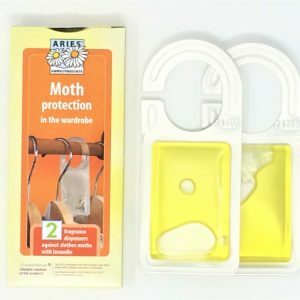 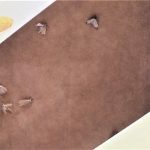 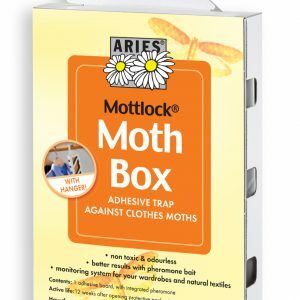 As the borax is classified as a fire retardant we can’t actually sell it as a moth repellent, but our research has led us to find out a lot about clothes moths and natural products that are effective against them. 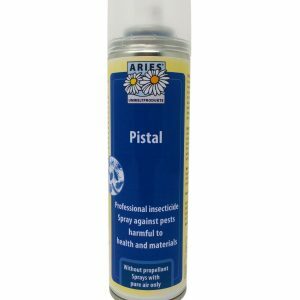 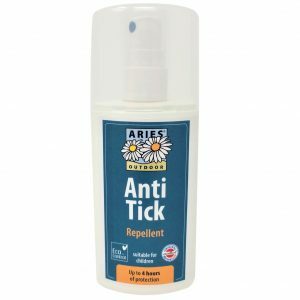 There are also a range of other products that are non toxic but effective at controlling insects to we thought we would add them to our range.